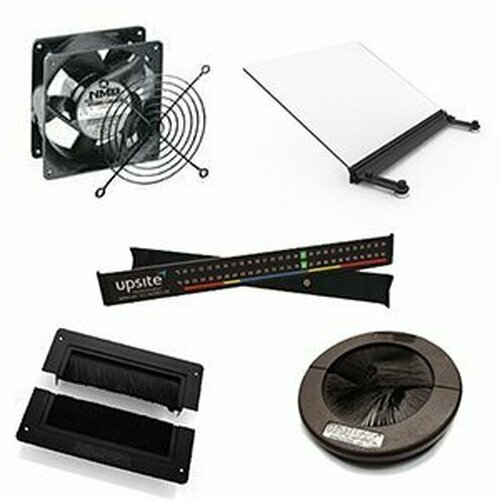 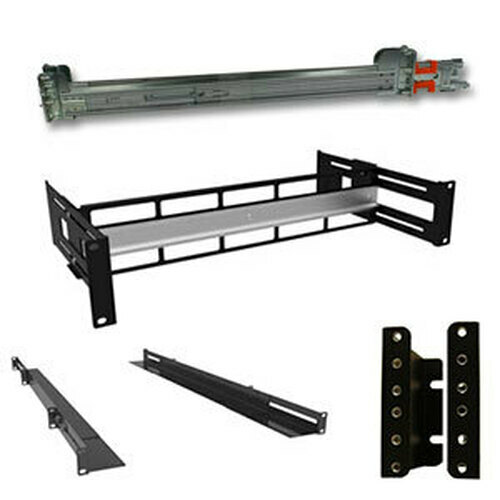 The Cruxial URACK-6 is a simple and cost-effective 6u wall mount you can place under desk or on a wall both vertically or horizontally. 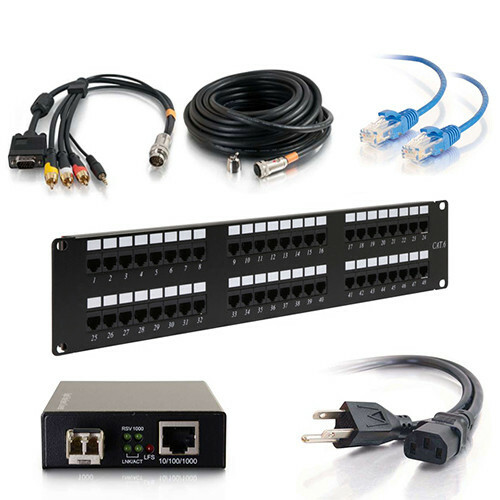 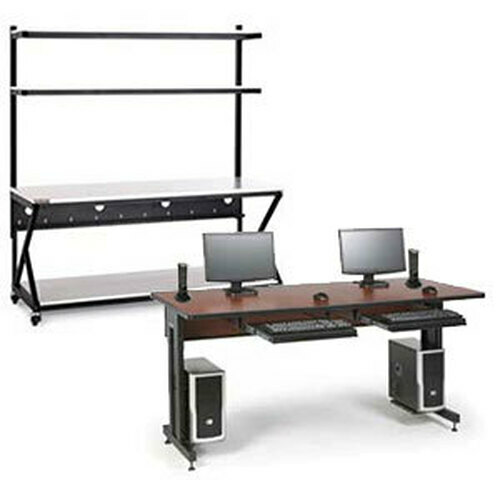 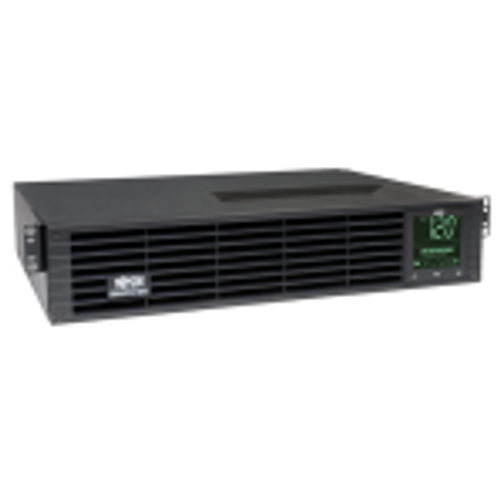 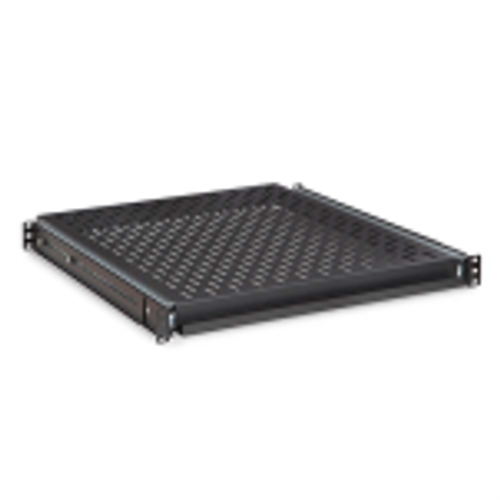 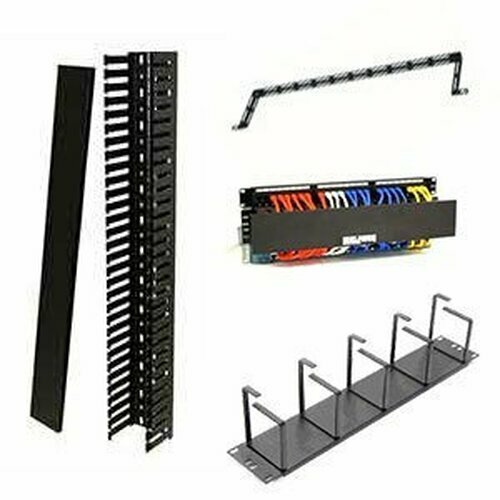 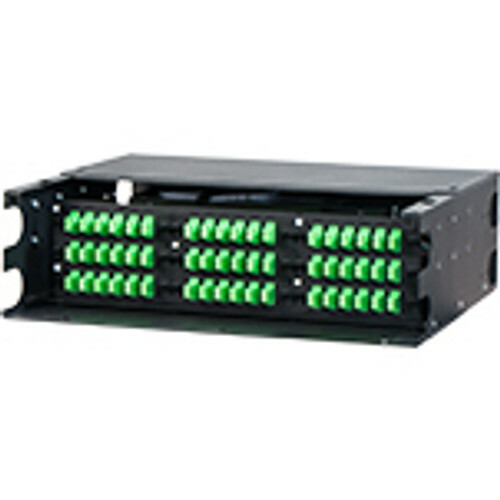 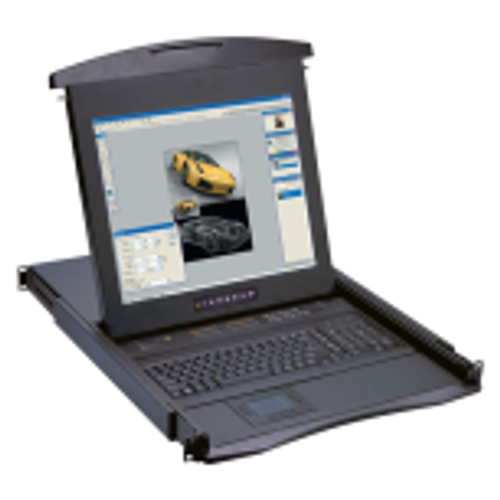 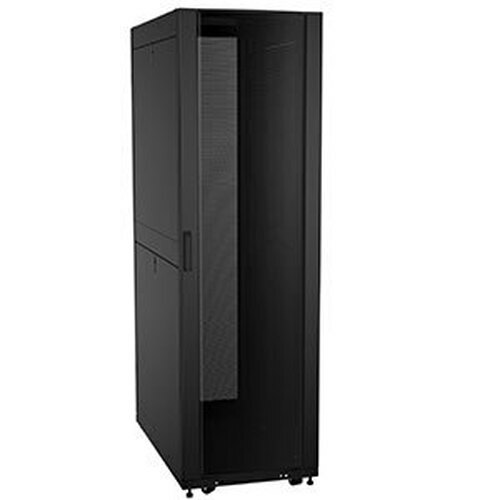 Mount your 19 inch wide servers, modems, A/V equipment and more on this versatile rack. 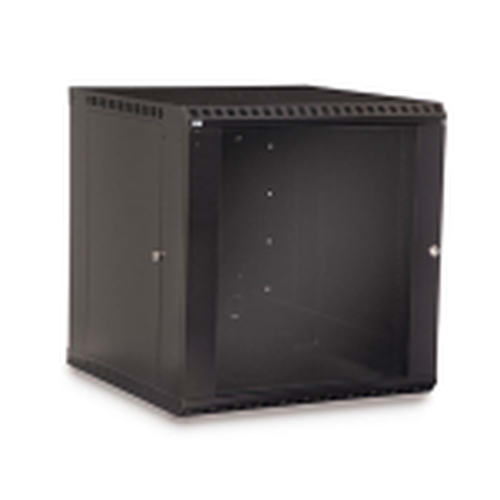 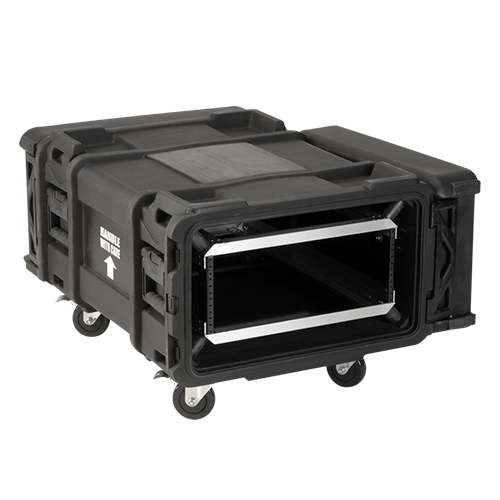 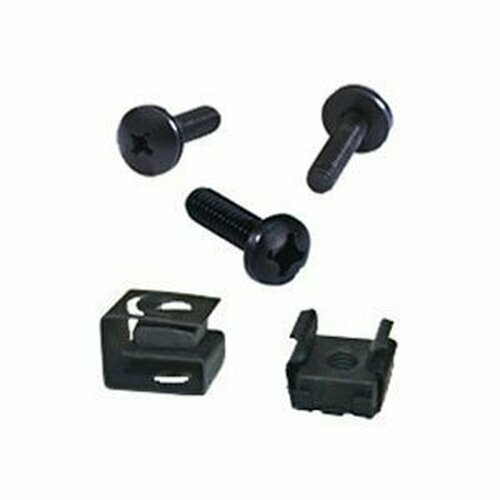 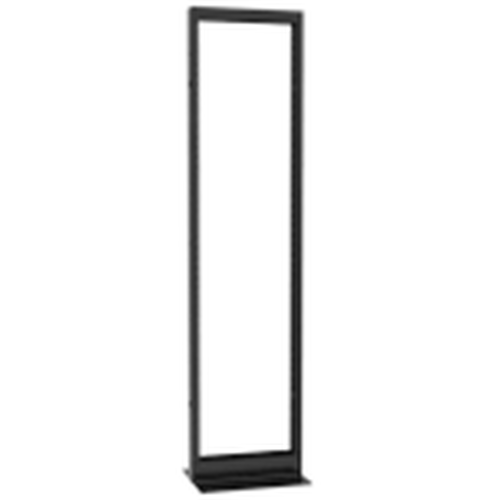 With tapped and universal square holes, this is the perfect rack for your small applications.